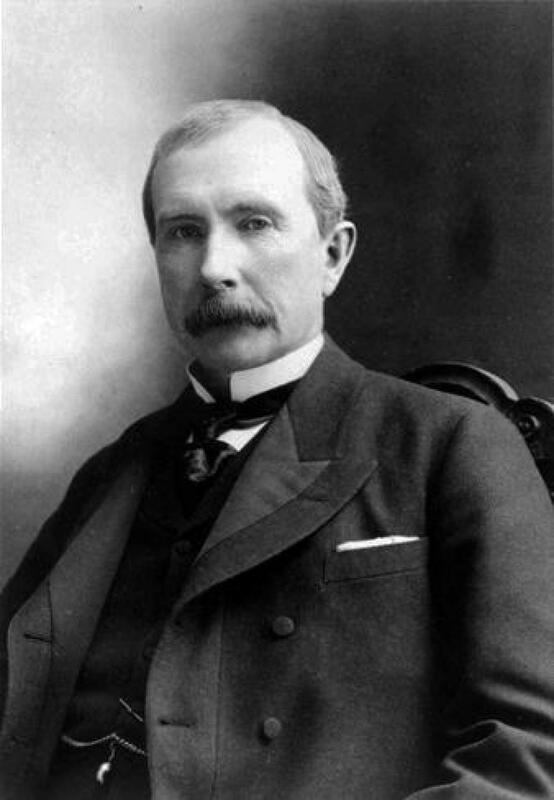 Years before the world’s first billionaire dominated the American oil industry, creating from nothing the massive wealth and power behind the controversial Standard Oil Monopoly, John D. Rockefeller was a high school drop-out... But that did not prevent him from becoming one of the savviest businessmen in history. 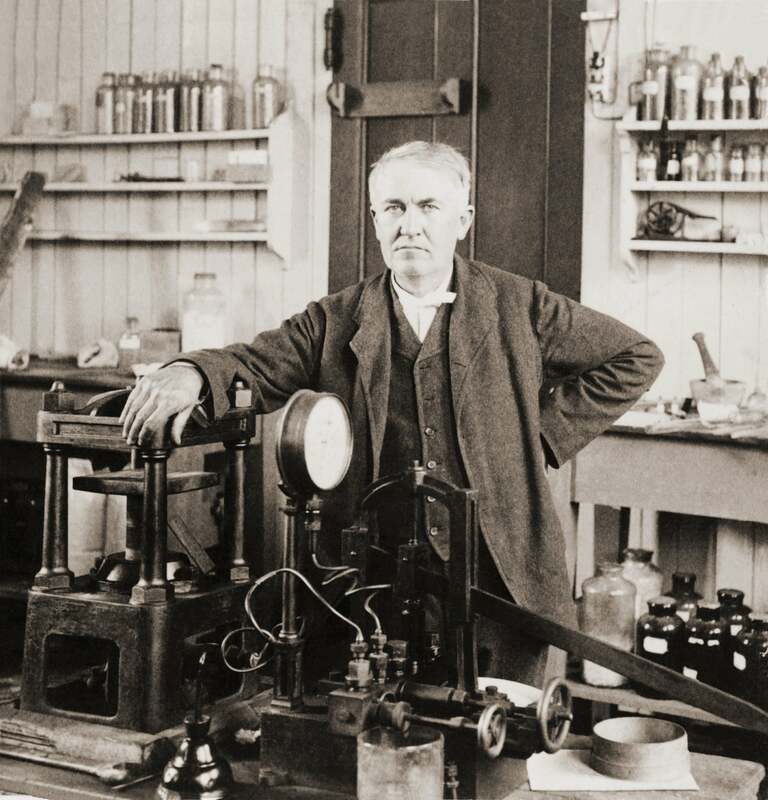 Following his success in creating the behemoth oil refinery giant, Standard Oil, he was hit with media and legal troubles, resulting in the break-up of his entire business— which took years to build. (Note: today Exxon Mobil and Chevron are surviving “break-offs” of the giant monopoly). Through his resolve, he managed to turn his entrepreneurial and life ‘failures’ to his advantage. 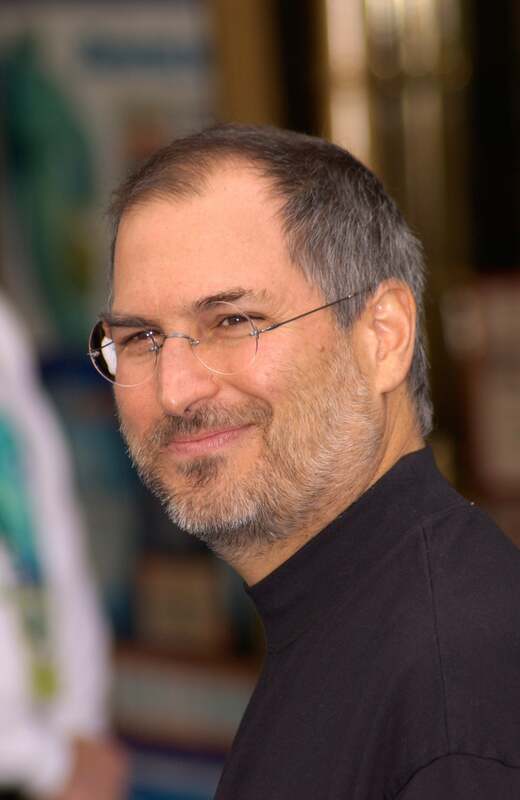 After the break-up of his company, he became one of the wealthiest men in the world and to this day, remains one of the most generous philanthropists the world has ever seen, donating over US$30 million of his fortune to educational and social causes across the world. His legacy paved the way for modern philanthropic giving and his positive impact continues to be felt across the globe.